What we managed during the past fall? 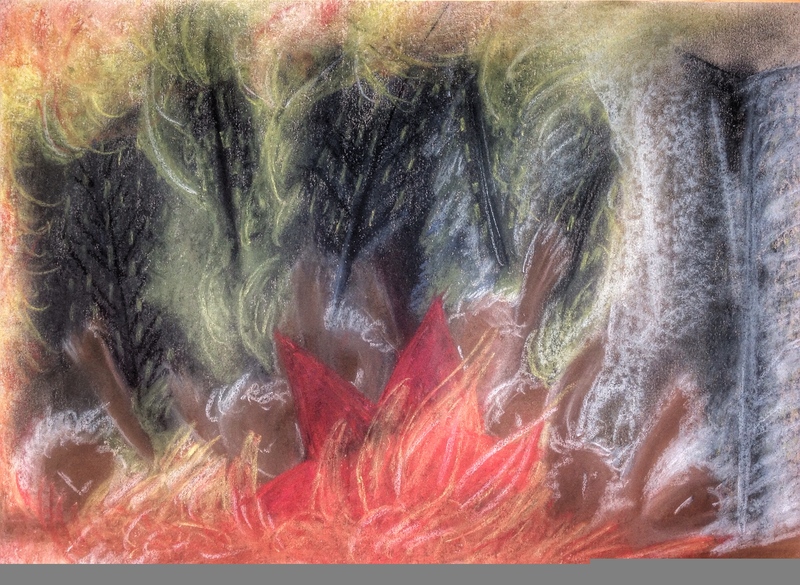 We joined with other artistic disciplines and created couple of nice multi – art events together. 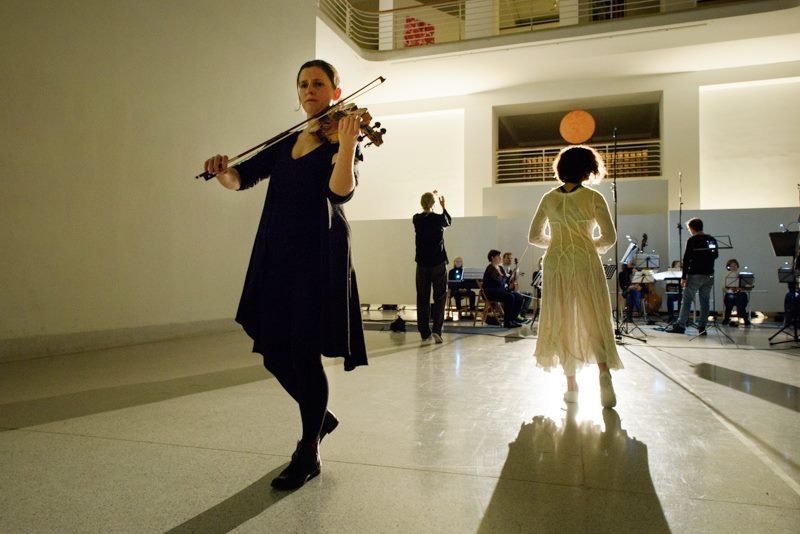 On 3rd of December Jana Kubankova performed solo composition Tabula Rasa by Arvo Part, accompanied by the Berg Orchestra. Composition was presented together with beautiful contemporary dance choreography by Mirka Eliasova. This unique event was held at the national Gallery in Prague. More about event here. On 28th of November a commemoration evening on Max Brod and his literary work was held at the Portheimka gallery in Prague. Max Brod was not just an eminent writer of his time but also a great supporter of Franz Kafka work and translator of Leos Janacek operas. During this evening, Jana Kubankova and Martin Hybler presented works by Leos Janacek. More about the event here. On 20th of September very special fine art view called Ecstasy of St. Francis of Assisi was held in Turnov. This view presented two artists – J. J. Hertl (18th century) and P. Roučka(21st century), two views on one personality and life of iconic Francis, traditional and contemporary. 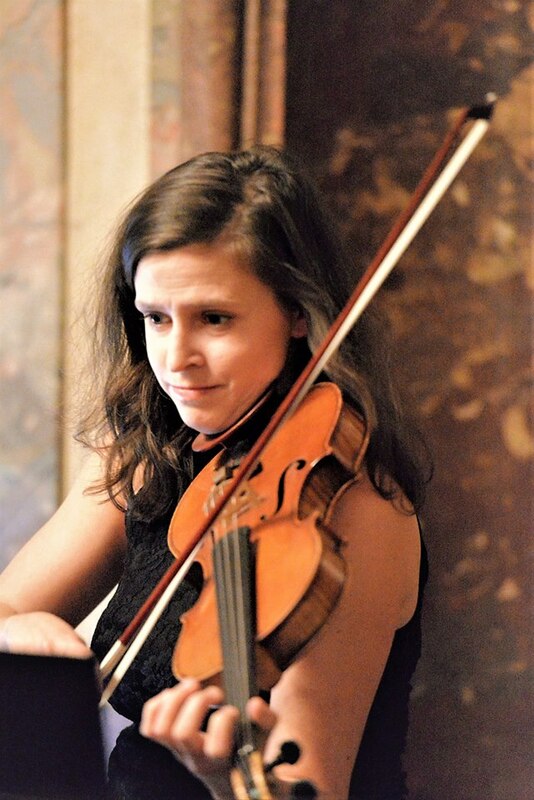 Jana Kubankova also provided two genres of music on her violin and presented works from both 18th century and contemporary period on a close thematic background to show sound work distinction between these two times such as the paintings presented. 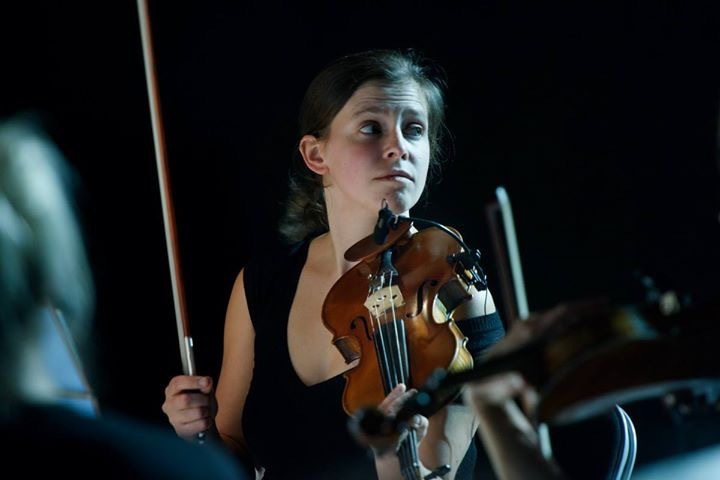 Another contemporary fall of the Berg Orchestra – eminent Czech contemporary music group, was realized with Jana Kubankova as a concertmaster. 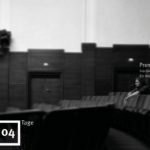 This fall the audience could listen to works of such composers as for example J. Harvey, M. Andre, H. Goebbels or G. Grisey. The last concert of this year will be held in Prague Trade Fair Palace. 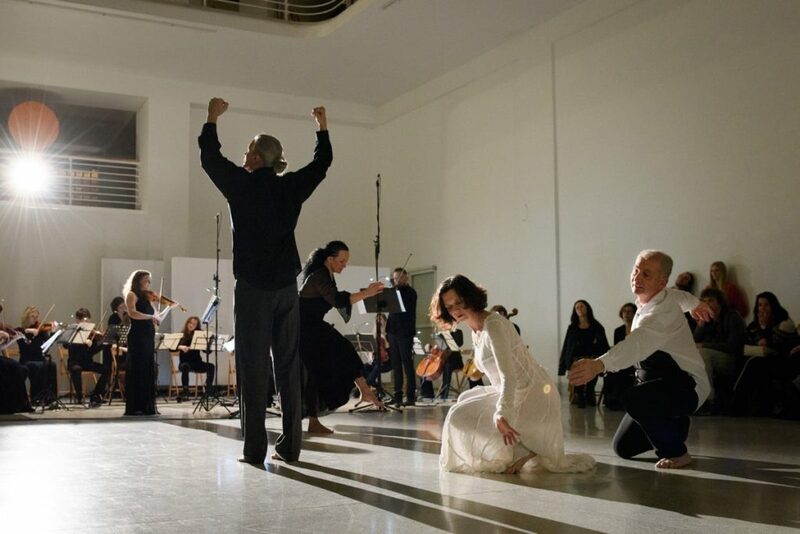 On a programme there will be well known popular contemporary composition by Arvo Part Tabula Rasa, with Jana Kubankova as a soloist and beautiful contemporary dance choreography within the piece. To today´s Day of Fight for Freedom and Democracy, we attach a composition by Martin Hybler with additional scetches by Jana Kubankova – “Oligarch, the Globalizer”. On 28th of October 2018 our country celebrated a hunderd year anniversary of independence. During this time our country was really independent only for about half time of existence. The latter periods were boud with obedience to other authocratic states and doctrines during the Second World War and Communistic Era. 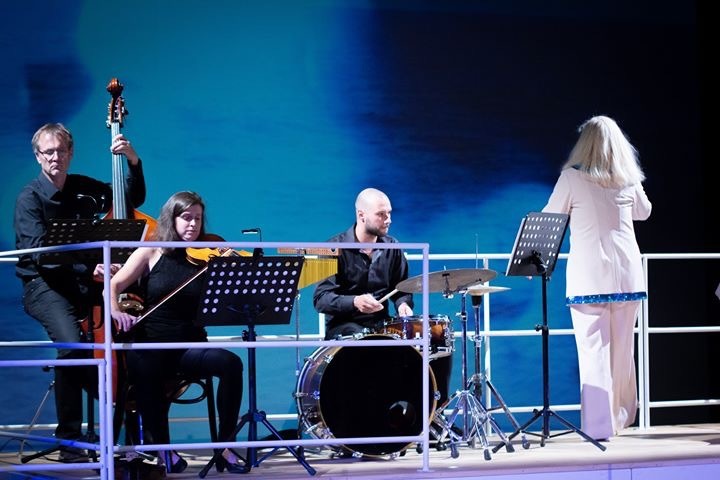 As a gift to this anniversary Jana Kubankova prepared special project of life performance based only on solo violin compositions written by Czech composers creating their music during this hunderd-year-era. 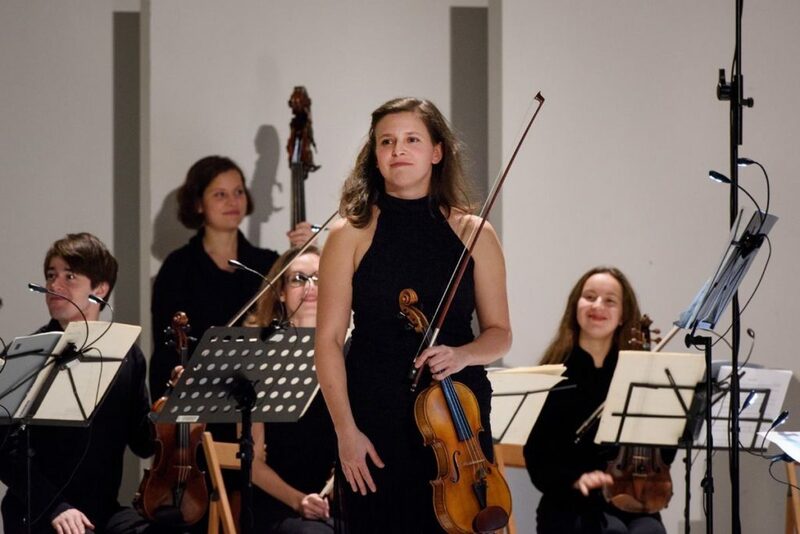 This programme was presented by Jana this summer at solo recitals for The Czech Embassy and for The Victims of Communism Foundation in Washington DC, USA, the city, where Czechoslovakia independence was declared. 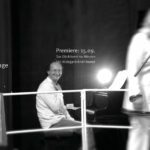 During the concerts Jana provided life commentaries on problematic time period and politics, about composers lifes and the works played to get the audience closer to the context of this period of time. All the music did not explain but rather expressed the state of affairs and athmosphere in our country during those times. On this occasion Martin Hybler wrote a premiere work for solo violin, “Lonely Self”, a composition dealing with the fact that freedom is inner state of human being – inner dissaproval of any obbedience to doctrine attacking human dignity; and therefore while being free, we are lonely in our self. Authors on the programme were Ervin Schulhoff, Jaroslav Ježek, Karel Sklenička and Klement Slavický. “Happiness knows just Minutes” in Goerlitz! Successful theater drama “Happiness knows just Minutes” left Zittau with the last performance last week and now moves to beautiful ancient german city of Goerlitz! The Goerlitz premiere will be held in Gerhart-Hauptmann Theater on 13th of October at 19:30. 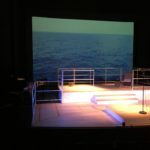 This theater drama is written for just one actor presenting Hildegard Knef. 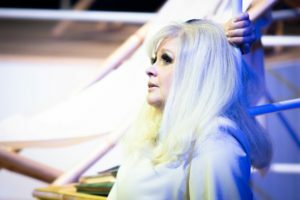 This role takes an extraordinary way amazing sopranist and actor of the Gerhart-Hauptmann Theater – Yvonne Reich. 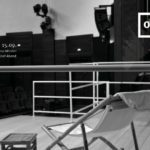 Author of the scenario and stage manager at one person is Stephan Bestier – actor and stage manager of the Gerhart-Hauptmann Theater and Theater in Koln, Germany. Arranger of the songs and artistic leader for music group is Martin Hybler. 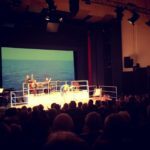 Succesfull premiere of theater drama “Das Gluck kennt nur Minuten” was held on 15th of September in Gerhart-Hauptmann Theater in Zittau, Germany. 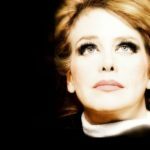 Completely sold auditorium listened to interesting life story of unique german singer and actor – Hildegard Knef. 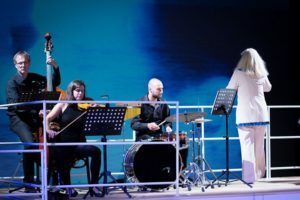 Hildegard travels across the ocean and tells stories of her life, accompanied by four musicians who join her in chansons on the scene. 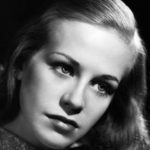 This theater drama is written for just one actor presenting Hildegard Knef. 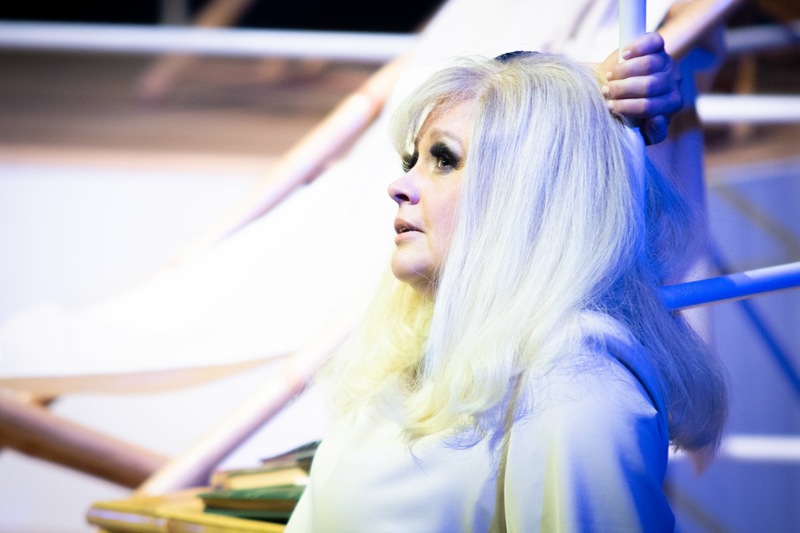 This role took an extraordinary way amazing sopranist and actor of the Gerhart-Hauptmann Theater – Yvonne Reich. 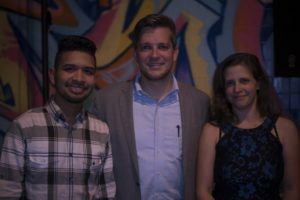 Author of the scenario and stage manager at one person is Stephan Bestier – actor and stage manager of the Gerhart-Hauptmann Theater and Theater in Koln, Germany. Arranger of the songs and artistic leader for music group is Martin Hybler. 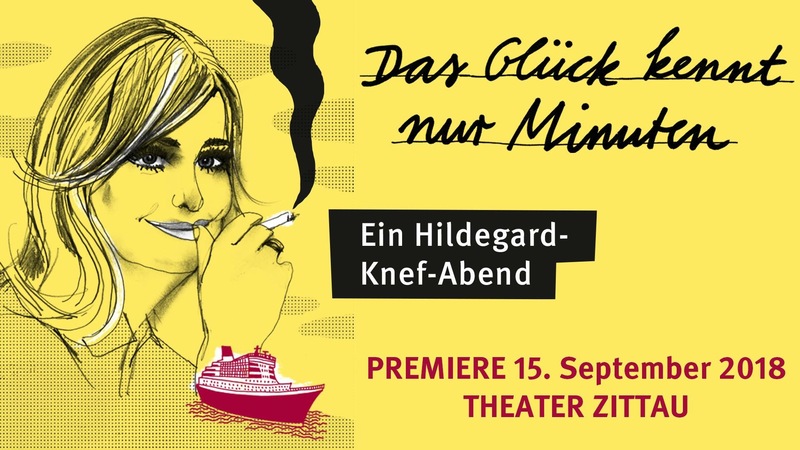 Hilde died in 2002 and this drama is historically the first performance on her life. 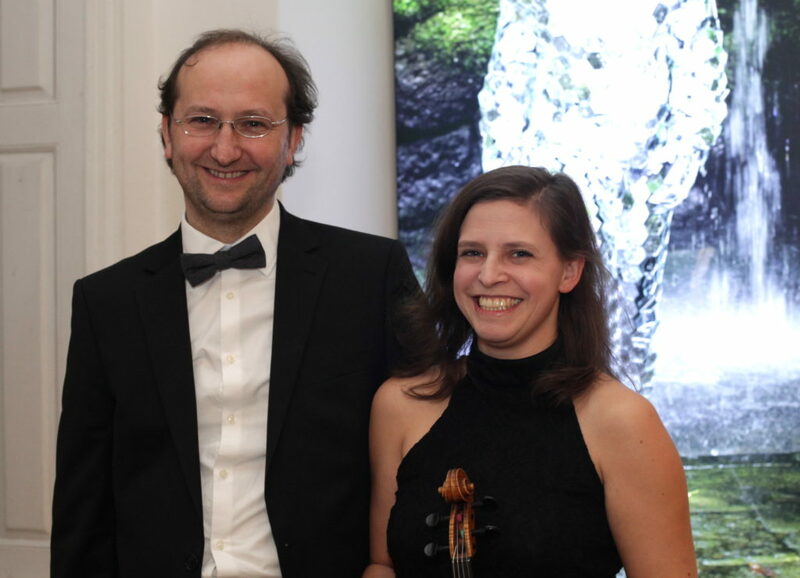 On 25th of August a recital of violinist Jana Kubánková and pianist Martin Hybler was held at beautiful castle Hrubá Skála in the heart of The Bohemia Paradise. 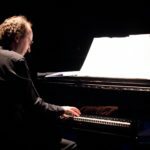 Audience could enjoy classical music written by J. S. Bach, W. A. Mozart, E. Bloch, O. Messiaen and K. Slavický. 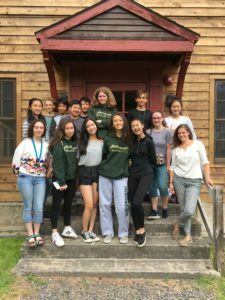 Between the 25th of June and 8th of July, seminars with Jana Kubánková for talented young instrumentalists – Meadowmount School of Music students were held. Seminars were held for students every day and dealed with support of motivation, concentration, self-conidence, communication, creativity and stress compensation. Meadowmount School if Music is unique project founded in 1944 by legendary violin teacher Ivan Galamian. Find out more on official site of the school below! 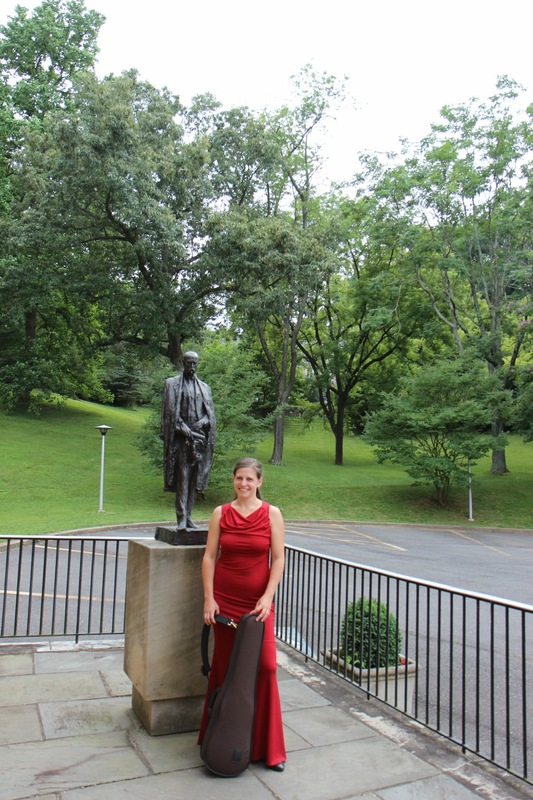 On 21st and 22nd of June Jana Kubánková performed her solo violin recitals dedicated to the 100 Anniversary of Czech Independence in Washington DC. 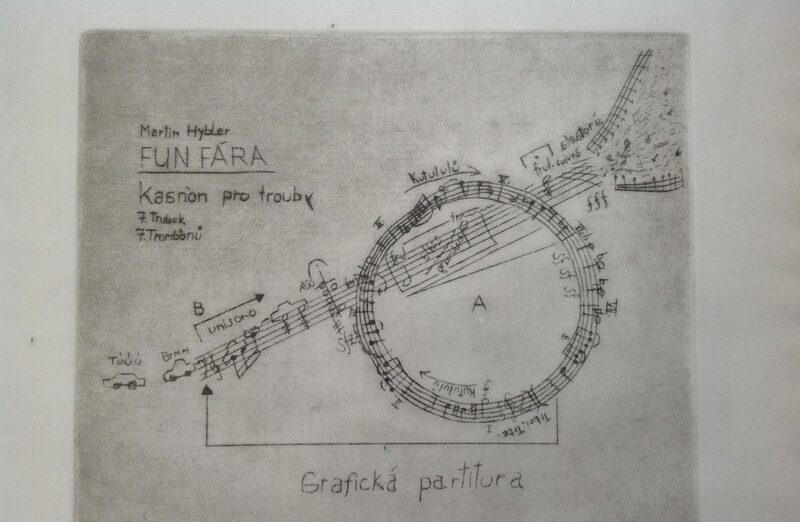 Works by E. Schulhoff, K. Sklenička, K. Slavický, M. Hybler and J. Ježek were played. 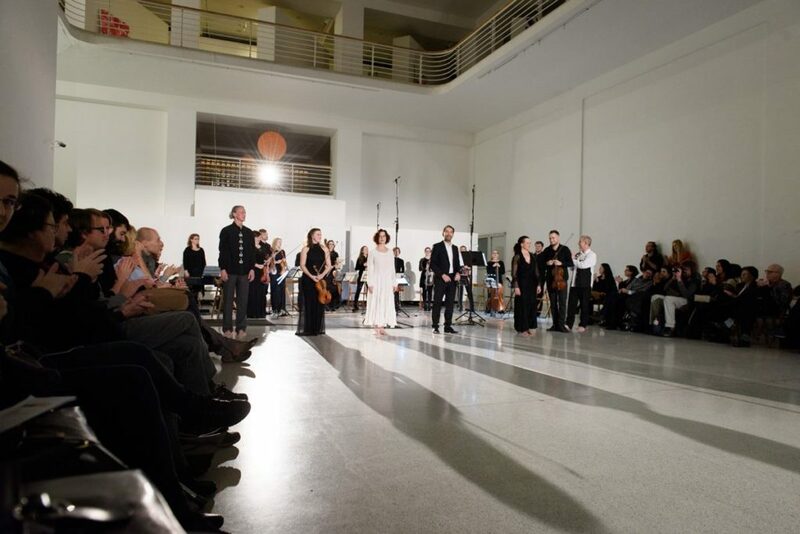 First concert was held at The Embassy of The Czech Republic. Second one was held with support of The Victims of Communism Foundation at the Dupont Underground. At this concert,violinist Wuily Arteaga – one of the key personalities of the demonstrations against venezuelan regime performed. Wuily Arteaga, headmaster of Victims of Communism Foundation and Jana Kubánková at Dupont Underground, Washington DC.